Note: Lactuca sativa (garden lettuce) is an annual plant – there aren’t any perennial varieties. 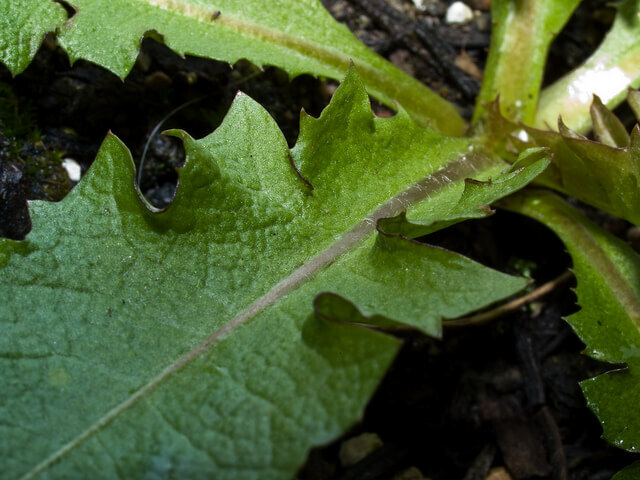 There is a member of the genus, Lactuca perennis, called “perennial lettuce” but it isn’t a true “lettuce” plant and it isn’t edible. 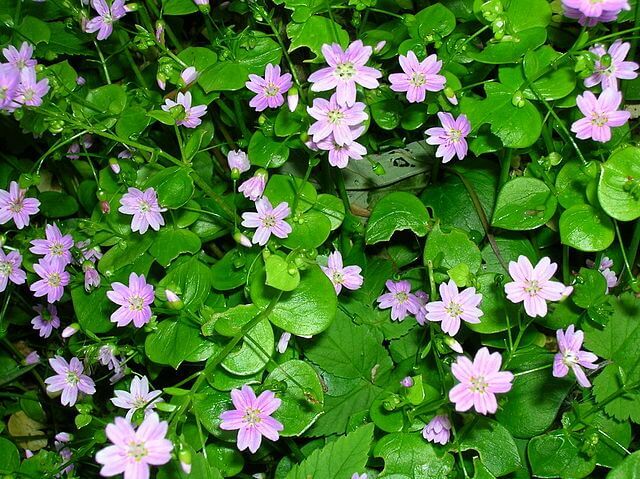 Rather, the selections described here are all plants with edible leaves that can quite happily be used in salads. Take the humble chive plant. Delicious, beautiful (if leave it long enough to let its little purple flowers show their faces) and, above all, generous – you can cut it almost bare and, lo and behold, a month or two later it’ll have sent up a fresh cluster of spiky foliage for you to feast on! And the other great thing about chives? They’re never die (well, not never…but they live for a long time). Plant them once, give them a top dressing of compost in spring and a little feed every month, an occasional re-potting – and every year, after the cold weather has passed, they’ll pop up for you to harvest again. You can take cuttings of perennial rocket throughout the year. How much should I harvest? Martin Crawford’s book is an excellent resource. A general rule of thumb: no more than 30%. After that let it grow back fully (often it won’t be very long). This keeps the plant healthy and also allows you to get a few decent harvests over the course of spring and summer. I must also give some credit to Martin Crawford and his superb book How to Grow Perennial Vegetables, from which I’ve lifted many of the plants shown here. Spring is the time to get most of these started from seed. They’re all readily available (though often not from the big retailers) to order now. 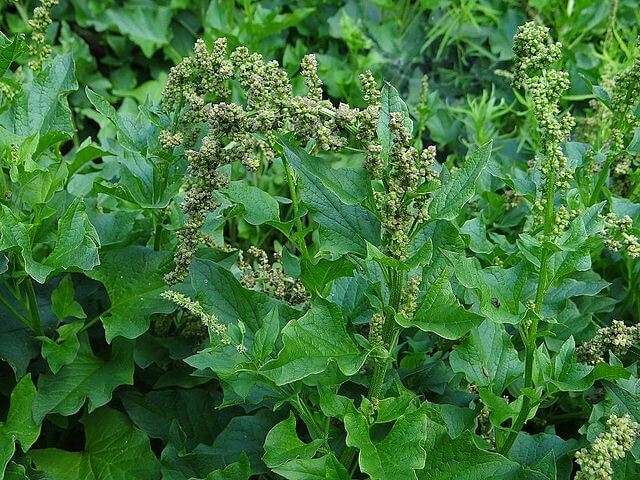 Caucasian spinach is a great plant, one that, though it’s now gaining popularity, was relatively unknown until recently. A member of the Amaranthaceae family (of which spinach is a member), it comes from the Caucasus (hence the name) and has been cultivated as a perennial vegetable in parts of Scandinavia for decades. It needs something to climb up, so stand a trellis in your pot, and it will tolerate shade and cool very well. From the information that I’ve been able to gather, leaves are harvestable throughout the year, but even the bigger ones maintain a good flavour. Seeds are becoming more readily available and they’re best sown in late winter to allow them a cold spell. I was in two minds about including dandelions on the list but eventually decided in favour of it. 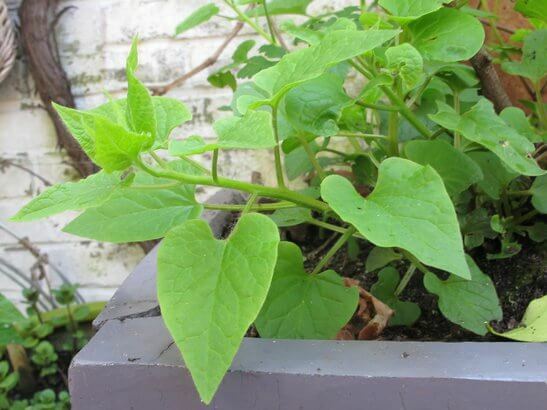 They’re a good plant for a few reasons: they’re very easy to grow, they’re fully edible (flowers, leaves and roots), you can cluster them together in a single pot (where there’s no risk of them reseeding and taking over your garden) and, finally, they’ll make a good balcony talking point! The leaves can be picked at any time through the growing season, though they taste best in spring. The flowers, equally, are best harvested when fresh – great for dandelion wine. There are also some interesting health benefits that are worth looking into (liver support, anyone…). Give them a decent(ish) potting soil and keep it moist. They do well in sun or shade. One final point: pick a variety (there are different ones) that promises a particularly bountiful leaf harvest – more so than the meagre wild varieties. The feathery leaves of this common vegetable can be used en masse in salads – I find they work particularly well when mixed into rice dishes. You can harvest them through the year but they’re best before flowering. 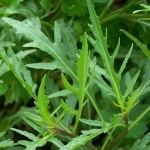 Closely related to dandelions, common bright-eyes, also known as French scorzonera, make an excellent addition to salads. It’s also somewhat compact so well-suited to container growing. Harvest the leaves whenever you want to, even in the flowering stage. 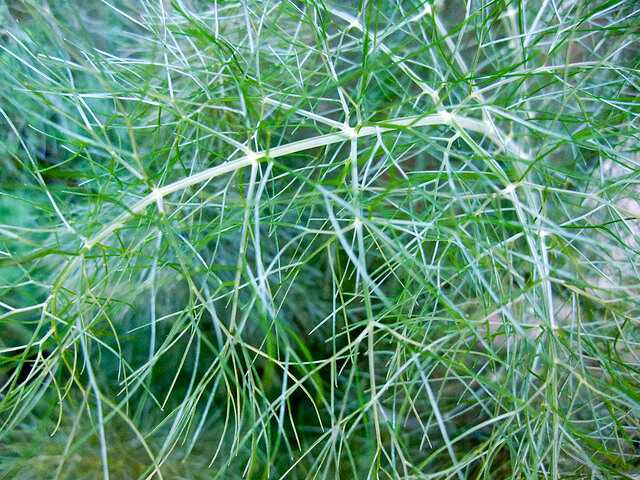 Garlic cress produces lovely garlic-flavoured leaves that you can harvest right through the year. It’s a somewhat compact plant (like the scorzonera) so lends itself well to pots. The leaves are best used as an addition (rather than a main ingredient) in salads. 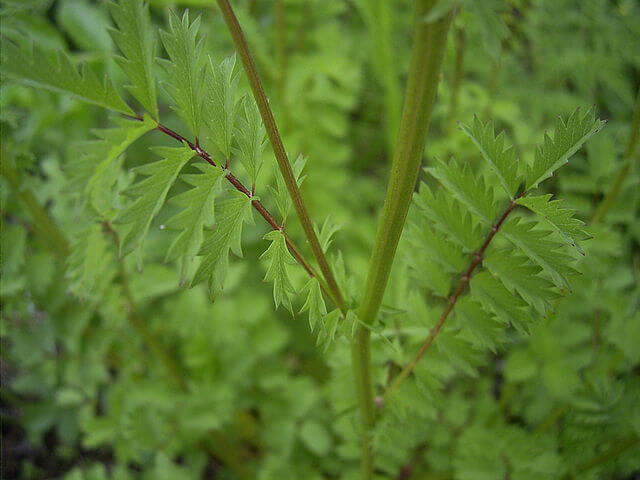 As with most plants of this type, the leaves are best harvested in spring, as they become bitter in summer. Good King henry used to be a perennial staple of cottage gardens but has since fallen out of fashion. This is a great shame, because it’s a wonderful little plant. It was probably brought over by the Romans, who grew it for its edible properties, and it’s well-suited to a northern climate.It’s named after Guter Heinrich, a Teutonic elf (yet another excellent reason to grow it if ever I heard one). Give it a big pot and a rich soil. You can harvest throughout the year, picking as you need to (follow the 30% rule so as to avoid damage) and everything, from flowers to stems to buds, is edible. Keep it well-watered to hold off bolting for as long as possible. If you only grow one perennial plant in a pot, make it this one. 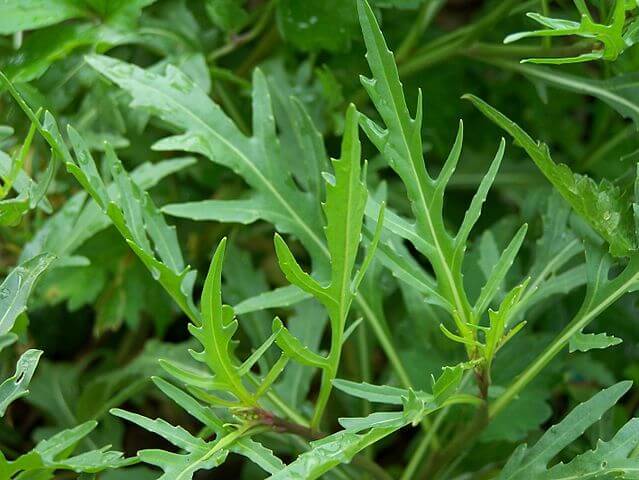 Wild rocket is stronger-flavoured than its annual counterpart and everything (including the flowers) is edible. It prefers a well-draining, somewhat poor soil so don’t over fertilize. Seed is readily available. Another plant which, like Good King Henry, was quite widely cultivated until a hundred years or so ago. It’s herbaceous and grows to about a metre in height. Harvest freely (sticking to the 30% rule) whenever you need to. One that’s great for shade if your plot (or patio) doesn’t get lots of light. 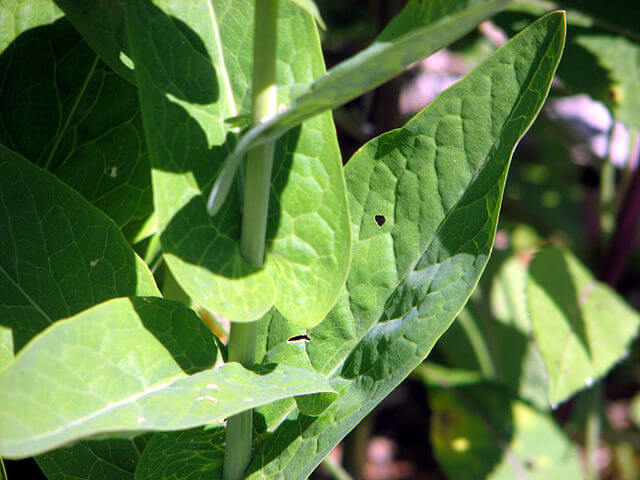 All parts are edible and the leaves can be harvested throughout the year. It’s evergreen through warmer winters. Last but not least – watercress! 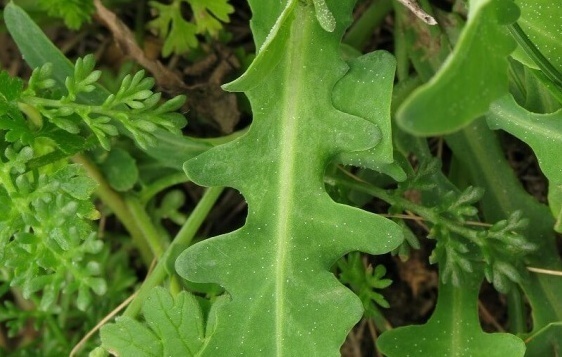 It’s easily one of my favourite edible greens and is, along with rocket, one of the oldest cultivated plants in the world. I’s natural habitat is along the sides of streams, and it needs near-permanent dampness to grow. 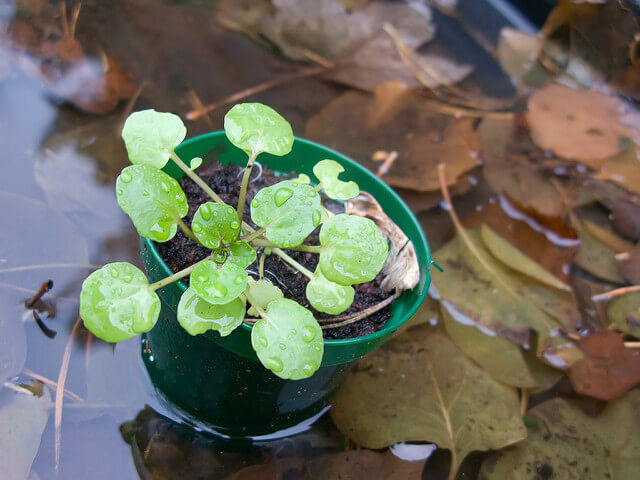 It will grow in soil that is kept permanently moist (sit it in a tray of water) and will need regular flushing, alongside a light feed through the summer months. Harvest freely through the growing season (you guessed it, with the 30% rule in mind). 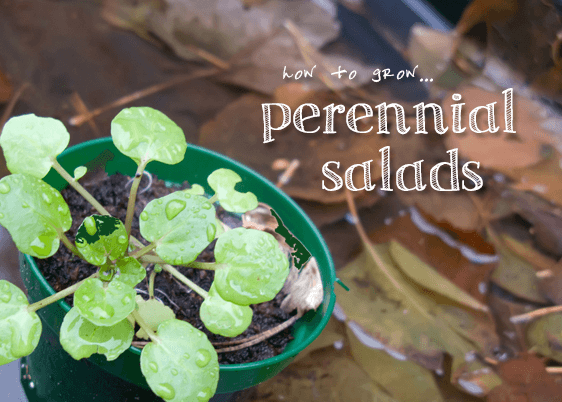 Have you grown any edible perennials, or are you planning on doing this coming season? Pop a comment below and tell us all about it! Thanks for this beautiful site Dan. I am a novice gardener with a north east facing balcony in Vancouver Canada, and found your blog because I want to start growing a few veggies, specifically Watercress. Question: What is “Flushing” a plant. How do we do that? Hi Trudy! Thanks so much for the kind words about my site. My apologies for the late reply, I’ve been inundated with with work recently (and not growing much!). By flushing I simply mean a good watering without any liquid fertilizer added, this “flushes out” any unwanted salts left by previous fertilizer in the potting mix. When you water with liquid fertilizer (as you should with all container plants) over time these salts will build up. So you basically want to water really well and let the pot drain (not stand in a tray). Hope that answers the question!